Don’s does not discriminate and never has based on creed, race, national origin, sexual preference or gender identity! 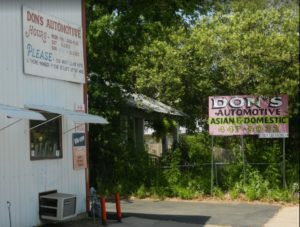 Don’s Automotive was a “Silver Arrow” business partner of Ecology Action of Texas, now closed. We recycle everything we possibly can. Don’s Automotive is proud to support Mobile Loaves and Fishes — a superb organization! 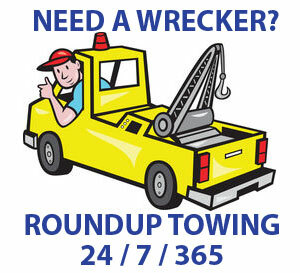 * To best serve you and minimize turn-around time we work by appointment. Your after-hours call WILL be returned. * Voicemail is ALWAYS on when we are closed. Calls are checked frequently over the weekend and returned as quickly as possible. We want to do all we can to help our valuable clients through any emergency, so PLEASE leave a message.